Better leveraging design to communicate effectively. With a storied history going back 140 years, ULCC had a significant variety of communication. 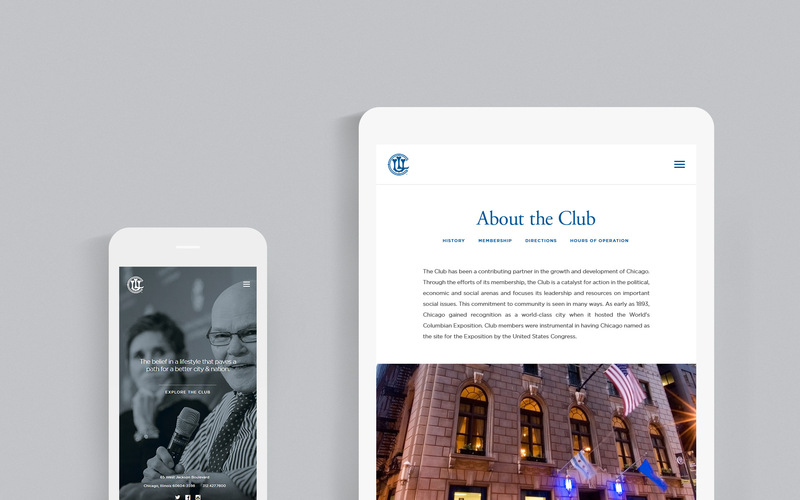 I designed a responsive website framework with a great typographical foundation that allowed the content to shine simply and beautifully.